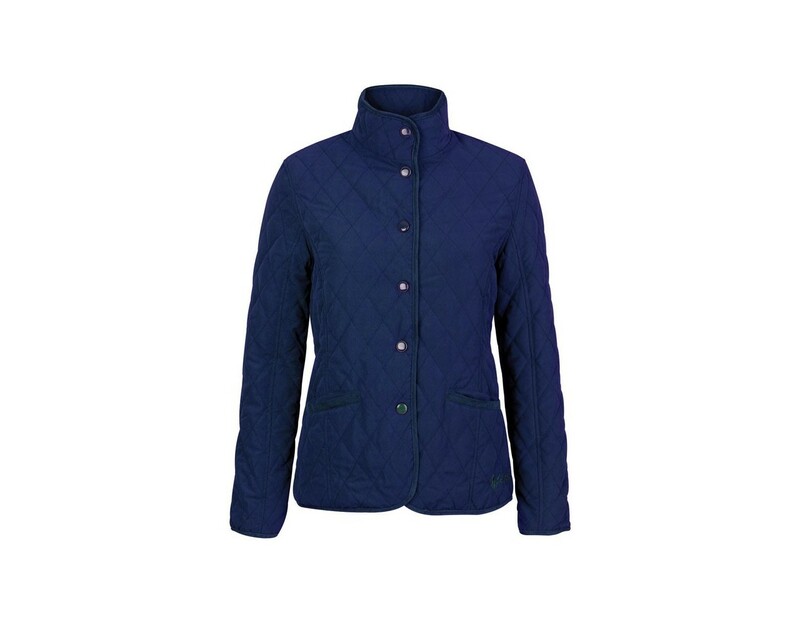 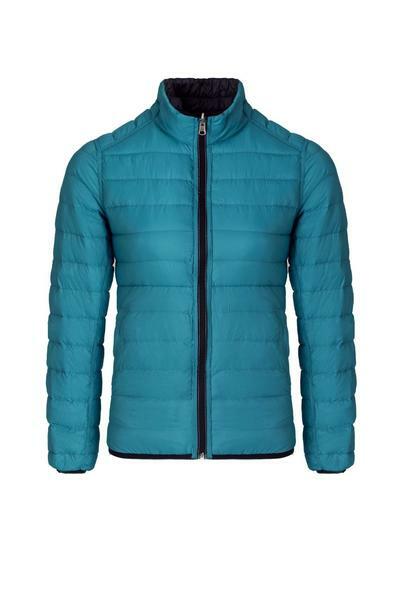 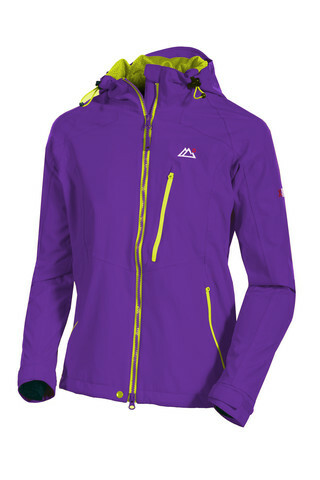 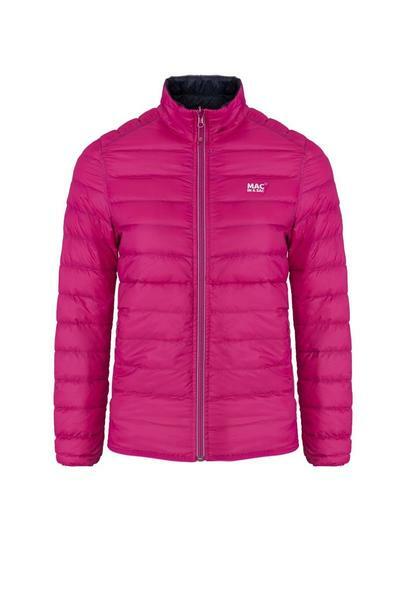 Echo brings all the award winning performance of the Mens Element Jacket, in a bold new womens’ style. 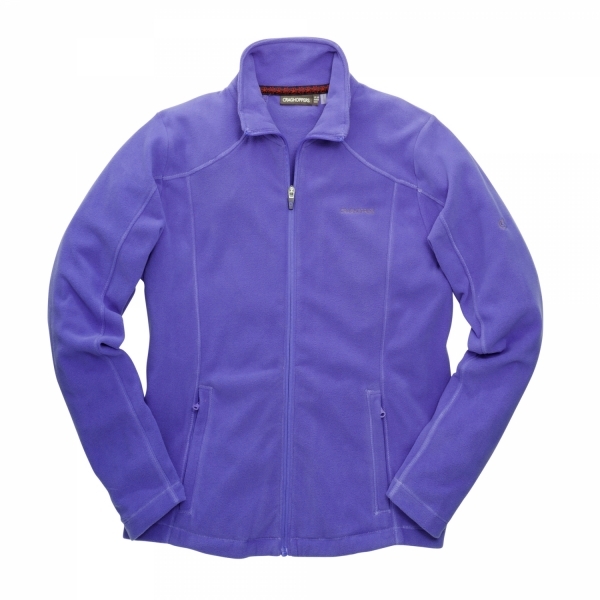 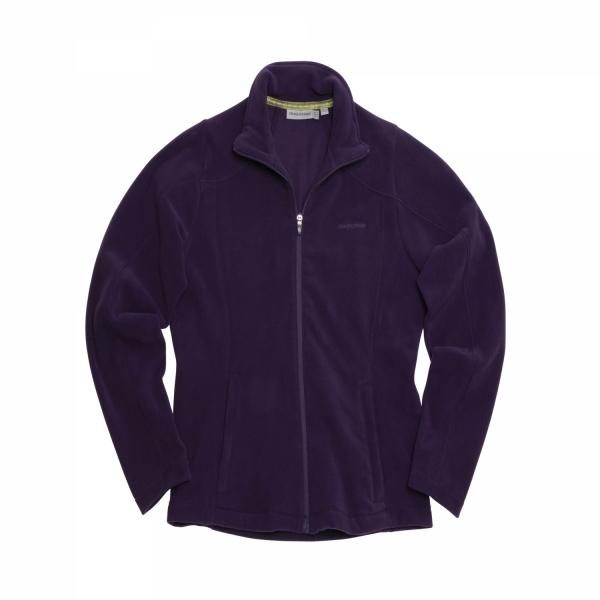 Get a great athletic fitting jacket, that offers top performance levels for outdoor activity. 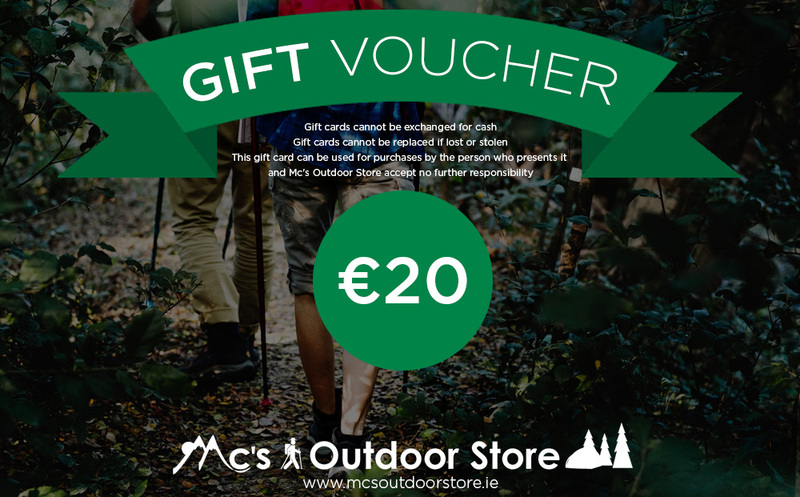 Designed to offer a rain shell that is feature rich, you’ll benefit from amazing ventilation, impeccable waterproofing and extra details like articulated cuffs, 3 piece fold-away hood, map pocket and internal placket pocket. 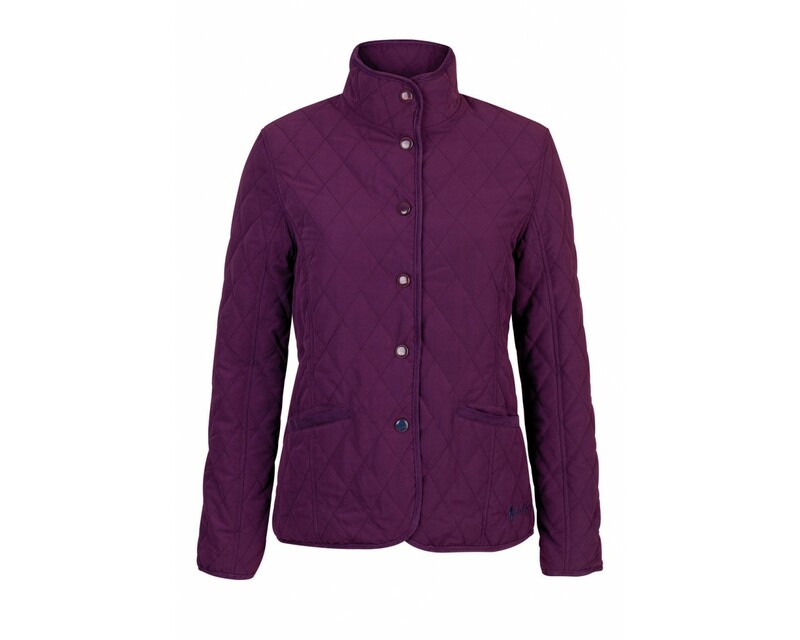 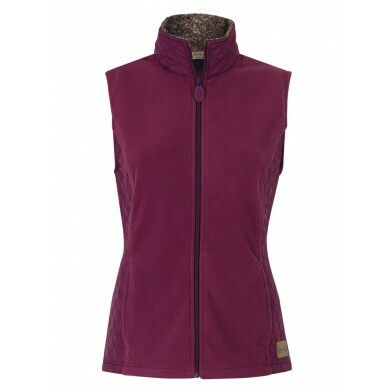 Buy now in a choice of purple or red, both with contrast waterproof zips!